Data loss and damage is something that Android users experience a lot in their lives. Lately, virus attacks and malware infections become very popular which does nothing but causes data loss from your phone. Recently, 76% of Android users have reported that data went missing without their acknowledgement. Other reasons of data loss are factory reset, malfunctioning of smartphones, accidental deletions, system crash, failed Android update and so on. 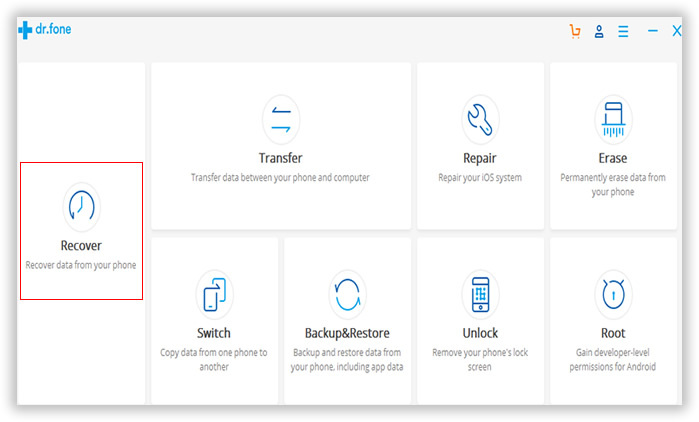 So, in this article we will briefly introduce you guys with numerous Android data recovery apps and utilities that can bring back the data on your phone. Recovering deleted files is a lot easier if you are using a reliable and working data recovery app or program. But there are hundreds of apps available on the internet, so which one to use? Do not worry, we have tested all the apps for you and we will list down the best ones among them below to clear your dilemma. 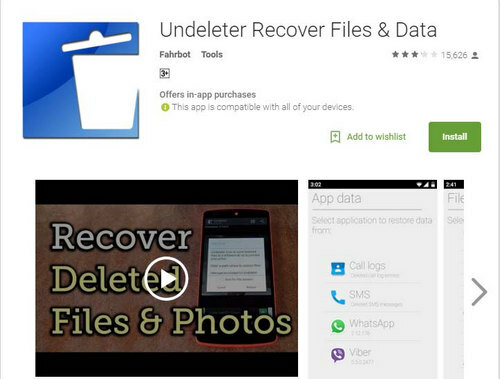 One of the most reliable Android data recovery app freely available on Google Play Store is Undeleter Recovery Files & Data. It is capable of recovering all types of pictures, music, videos, etc. The latest version of this tool even supports retrieving call logs and messages. It is very easy to use and can be installed directly on your smartphone from Play Store. 1. Recover any kind of pictures, music and videos. 2. Free to use. Available on Google Play Store. 3. Recovery data from both external and internal memory. 2. Documents can't be recovered. Wetited Data Recovery is yet another Android data recovery program that can be installed from Google Play Store. 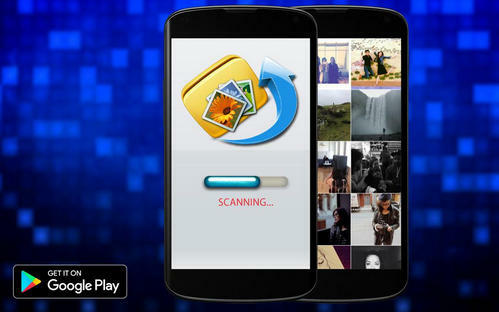 It supports all kind of photo, video and file recovery files. Moreover, you can even retrieve Microsoft office related files with this app. 1. 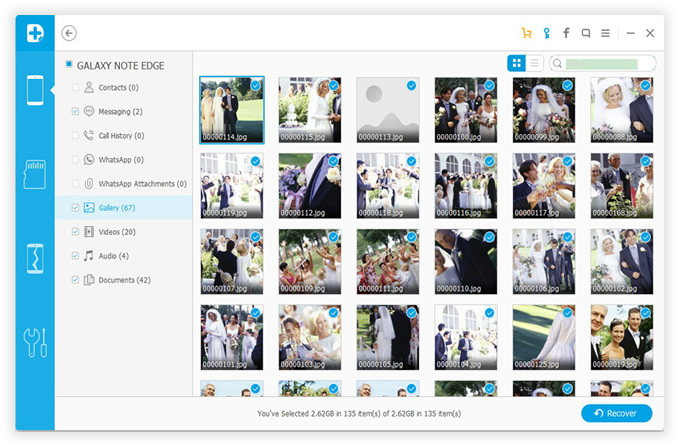 Recover photos, videos, music as well as documents. 2. Attractive and simple user interface. 3. Recovered files can be stored to DropBox and Google Drive. 1. Device must be rooted. 2. Premium features available for registered users only. GT Recovery is one of the most powerful and strong data recovery Android app that can retrieve a wide range of file formats such as photos, SMS, contacts, WhatsApp chats, videos, music, etc. It is available on both Google Play Store as well as you can download the Windows version of this program. 1. Undelete 17+ data types including photos, music, videos, documents etc. 2. Recover WhatsApp chats, contacts, messages and KiK conversations. 3. Preview data before recovering. 4. Supported in all types of hard drives like FAT16, Fat32, NTFS, etc. 1. Available on rooted device only. 3. Recovering process is slow. If you are looking for a guaranteed solution to recover your erased files effortlessly then you can never get anything better than Androidphonesoft Android Data Recovery. It is the most powerful data recovery tool that can retrieve over 20+ data types within few moments. This program can recover files under the following circumstances. The tool is available on both Windows and Mac computers and it allows you to preview every data before recovering them. In addition, the scanned data are represented in a very well categorized manner so that you don't get lost while retrieving your data. 1. Rooting is not required. 2. Powerful functions, including internal memory recovery, SD card recovery and broken devcie recovery. 3. Support 2000+ Android devices. 4. Backup and restore Android in one place. 5. Transfer content between Android phones. Step 1: Download the Mac or Windows version of this program on your computer and install it by accepting the terms of this tool. Step 2: Connect your smartphone to PC and launch the program. 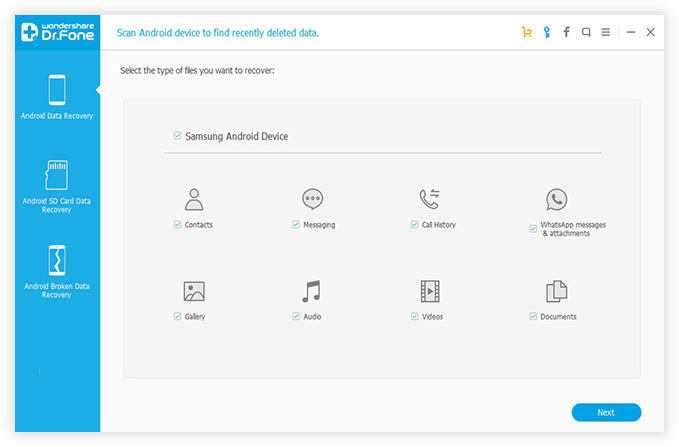 Step 3: Click on "Recover" and make sure to enable USB debugging mode on your smartphone. Step 4: Wait for the scanning progress to be finished. It only takes few minutes depending on the size of your memory unit. Step 5 : After the scanning is finished, you will be able to preview all of your erased files and data on the main user interface of the program. Then simply select the files that you wish to retrieve and recover them to your PC. And these were the top 4 Android data recovery apps and utilities that everyone must take a look on. We are pretty sure that none of them will disappoint you and especially, if you are a new user then go for Androidphonesoft. It is one of the most efficient desktop tool that can bring back any kind of deleted items back on your phone. Don't forget to check the ratings and reviews of every product before using them.